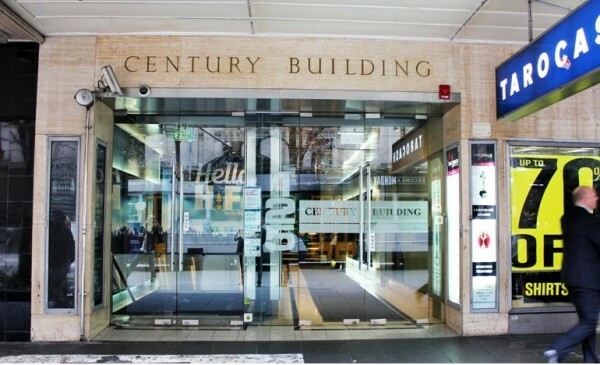 Fixing on Spot, bring your devices by bringing it to our office at 207/125 Swanston Street Melbourne and most of the times we fix your device in about 30 mins if its a common issue. If its not a common issue we will give you a time and cost estimate first and you can leave your device to fix it in estimated time frame or bring it back to us if you are not able to leave it with us. You can send us your device via mail and we send you back after fixing it. Fixspot is a Phone Parts and accessories Supplier in Australia supplying best quality and great prices. 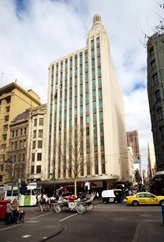 We are in second floor of Century building which is very close to corner of Swanston street and little Collins street.